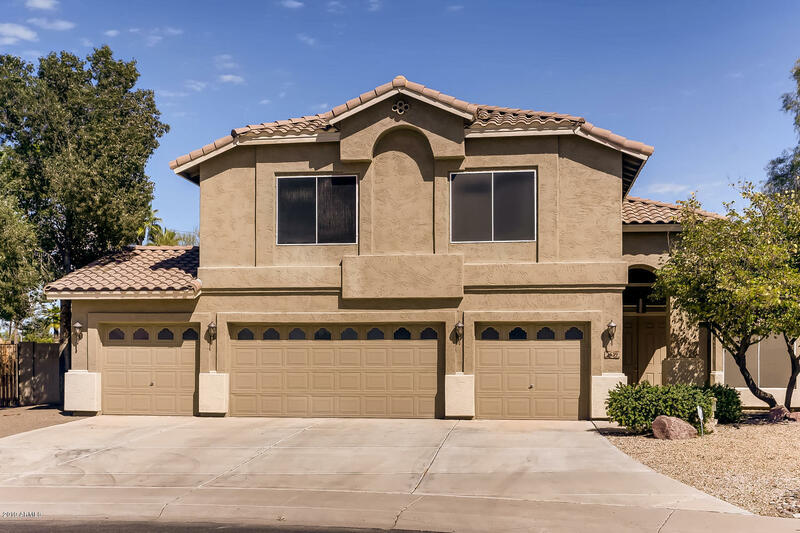 All Rancho Del Verde homes currently listed for sale in Gilbert as of 04/22/2019 are shown below. You can change the search criteria at any time by pressing the 'Change Search' button below. 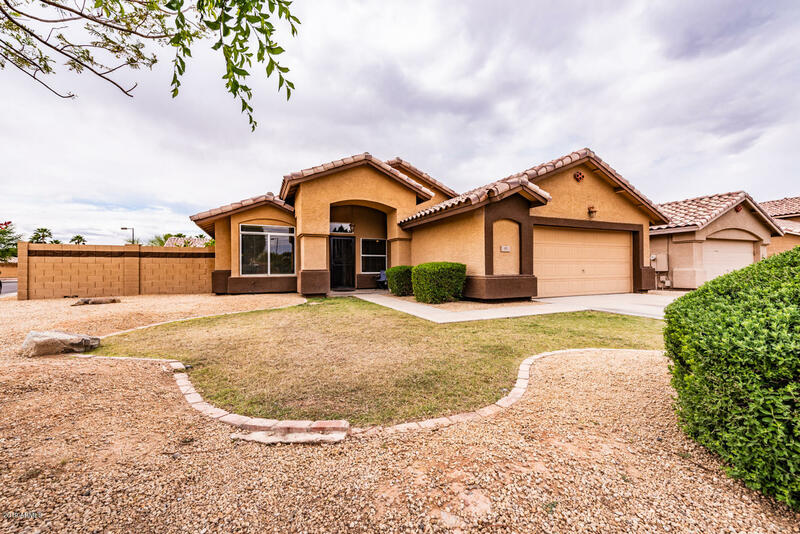 "Enjoy the perfect location with this home in Gilbert. Upgraded floors, white kitchen cabinets, granite tile counter tops and a large area for entertaining as well as a breakfast nook. Freshly painted exterior with a large corner lot! Only a mile away from the Gilbert Town Square and two miles from Downtown Gilbert. Still located within the Chandler Unified School District! Priced to Sell!"